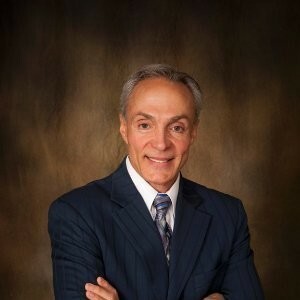 Dr. David Leonardi of the Leonardi Institute in Lakewood, CO, talks about the current state of medical technology and how it is helping us live longer, healthier lives. 1. That sounds like a lofty goal and, with all due respect, causes one to wonder if it's actually achievable. Can you expand on your methodology and the technology you use? 2. In terms of lifestyle can you share something with our audience aside from the traditional preventive information that's easily found elsewhere - something unique that they can put to use now? 3. What about for those listeners who might not be disciplined or motivated to change their lifestyle. Why isn't there a longevity pill that will allow us to have our cake, eat it too, and still live longer? Book: Alzheimer's, Memory Loss and MCI: The Latest Science for Prevention and Treatment. Yes, it's onAmazon or can be ordered at your local book store.